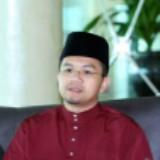 @mymohdazrul is on Carousell - Follow to stay updated! 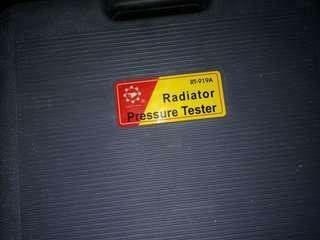 Radiator pressure tester. Wolf's Head RT919-A. Very good condition. 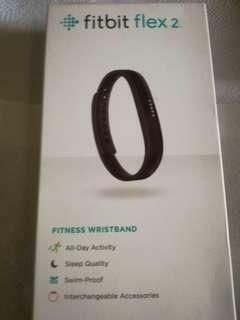 Hardly use. 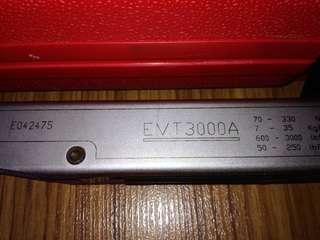 Britool EVT3000A torque wrench. Good condition. 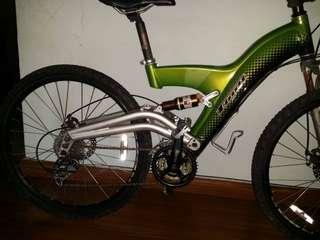 Proton T-Bolt mountain bike. 27 Speed. Hardly use. 'Storeroom condition'. Full suspension. Carbon body. 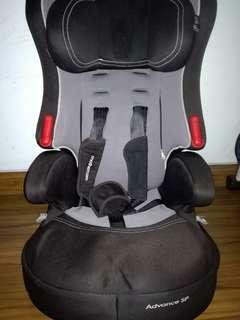 Carseat Mothercare Advance SP. Good condition. Can be use as booster seat as well. Suitable 4-12yrs old kid. COD Pandan Indah area. 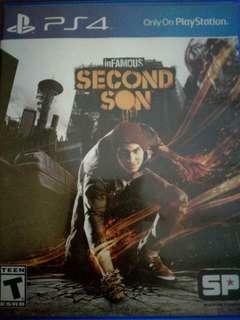 InFamous Second Son PS4 game. InFamous Second Son PS4 game. Good Condition. COD only Pandan Indah area/LRT Cempaka. 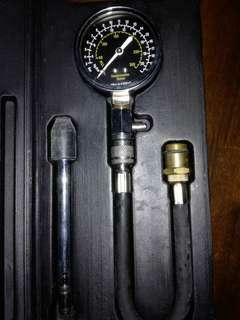 Compression tester. Still very good condition. 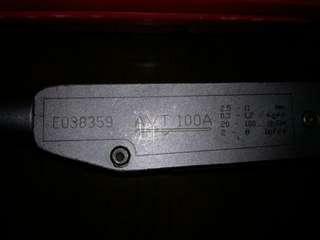 JTC auto tools brand.